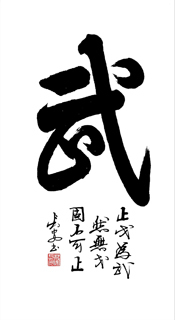 Kung fu is a Chinese term often used in the West to refer to Chinese martial arts. 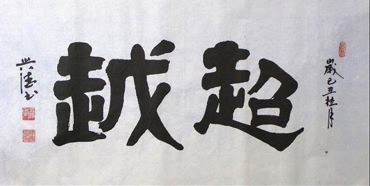 As one of important collective memory of society in China, references to the use of Chinese martial arts can be found in popular culture, such as various literature, performance arts, movies and television. 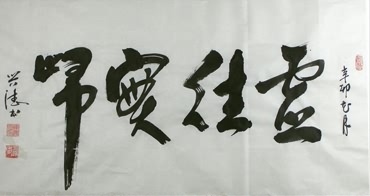 It plays an irreplaceable role in China for its humanistic significance in depth. 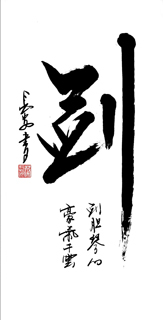 Martial arts is the quintessence and manifestation of Chinese traditional culture, representing the national spirit of China. 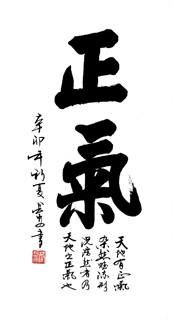 The core of Chinese martial arts is based on the thoery of qi manipulation of Confucianism, combining with Daoist philosophy and their approach to health and exercise as well as the meditation-based principles associated with Buddhism. 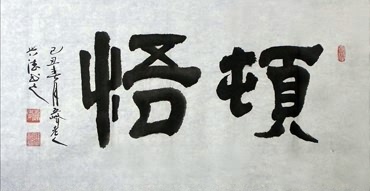 Inspired by Chinese philosophies and religions, Chinese martial arts pays great attention to train both Internal and External, likewise, to couple inflexibility with flexibility. 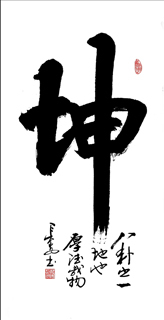 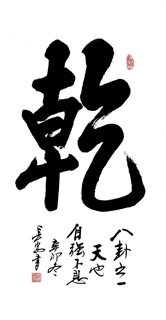 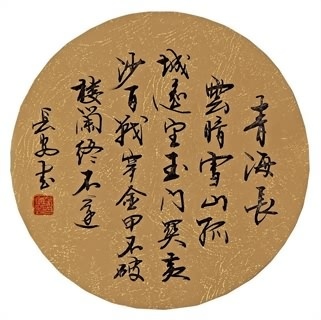 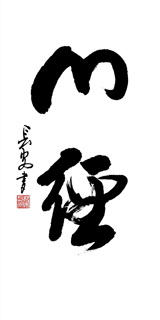 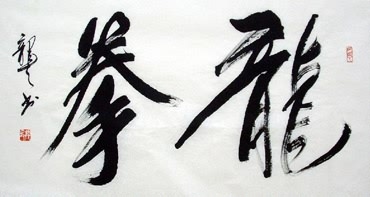 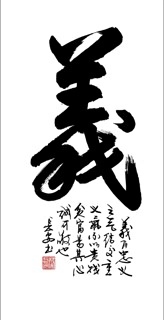 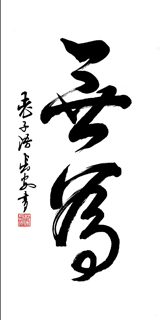 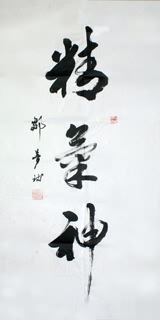 Not only it deals with the traning of strong and flexible muscles, but also concerns "martial morality" (Wude 武 德) which refers to "morality of deed" and "morality of mind". 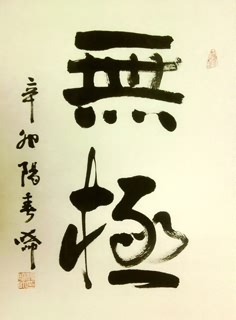 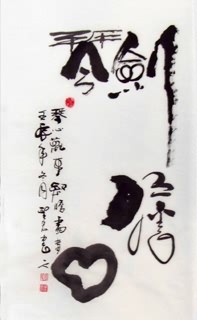 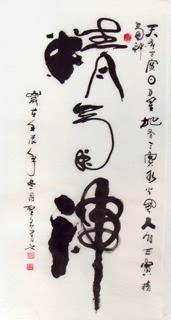 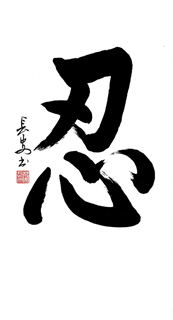 (Morality of deed concerns social relations; morality of mind is meant to cultivate the inner harmony between the emotional mind (Xin, 心) and the wisdom mind (Hui, 慧).) 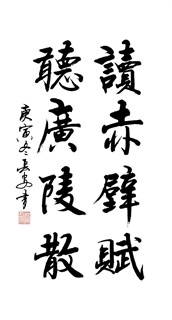 In addition, Chinese martial arts also provides insight into Chinese attitudes and culture on account of philosophy, ethics and even medical practice are highly regarded by most of it.